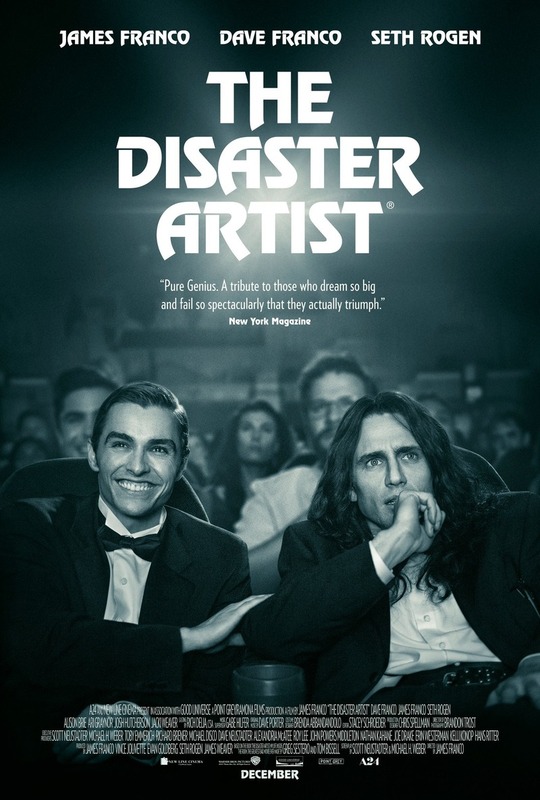 The Disaster Artist DVD and Blu-ray release date was set for March 13, 2018 and available on Digital HD from Amazon Video and iTunes on February 20, 2018. Follow the real-life story of the making of one of the worst film's ever made, Tommy Wiseau's The Room. Based off the book of the same name, watch as the actor, writer and director hailed as "The Citizen Kane of Bad Movies" brings this tale of the popular cult-classic film's troubling and bizarre development to the screen. See how Wiseau deals with the shocking success and discover if it is truly a bad film by an incompetent crew or an intelligent auteur who knowingly crafted an absurdist take on independent film production.